Efficiency and ease of use were two reasons medical residents preferred texting to other forms of communication for in-hospital communication. 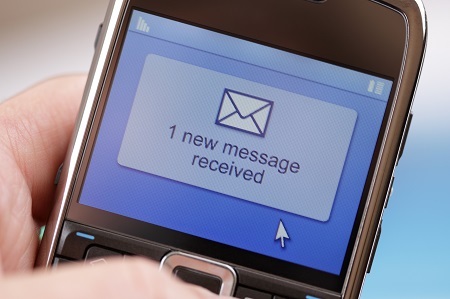 A poll of internal medical residents from both the University of Chicago and the University of Pennsylvania found the majority of respondents prefer text messaging as a convenient form of communication in the hospital. The accompanying report, published in the Journal of Medical Internet Research, explains residents were asked to rate forms of hospital communication, including email, hospital paging, telephone, and text messaging. They were ranked by ease of use, efficiency, and security. iHealth Beat reports the majority of residents preferred texting for efficiency (71.7 percent) and ease of use (79.8 percent). However, when it came to security, only 20.6 percent preferred texting while great than 82 percent preferred the hospital paging system. “One possible explanation for these results is that residents are faced with balancing the tradeoff between the presumed benefits of efficient and easier-to-use modes of in-hospital communication versus their belief about the security risk posed by communicating protected health information through the different available modes of communication,” Prochaska said.